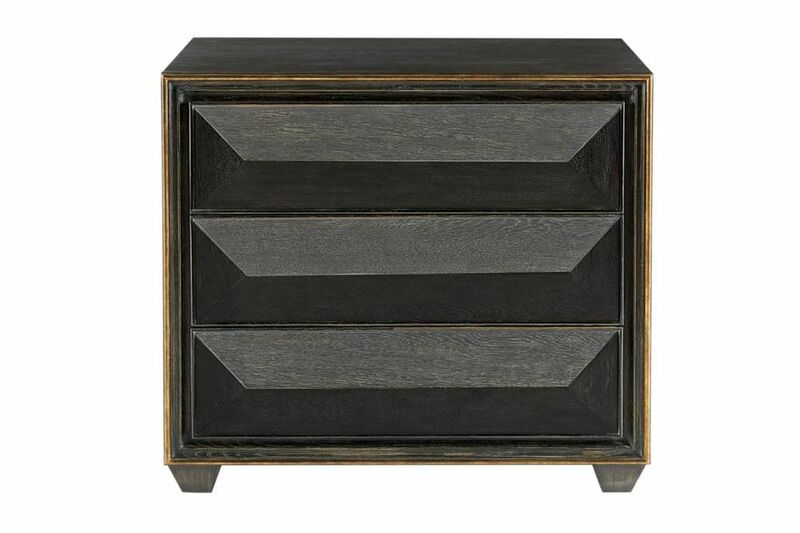 Bedside Tables & Chests | Furniture | Quinn Chest. Buy Bedside Tables & Chests and more from furniture store Voyager, Melbourne, Richmond, Ballarat. 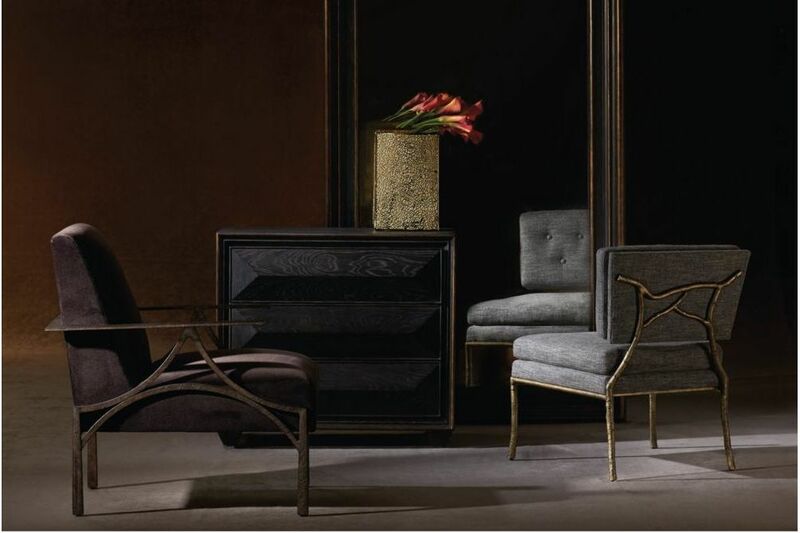 Both rustic and classic Quinn will be a show piece in any room. Oak solids and veneers in black limed finished with gold tipping. Three touch-to-open drawers. Solid Oak in black limed finish with gold tipping. Australia wide delivery. Ask us for a quote.